Cover the 3% credit card fee. Please prepare a HK$ cheque payable to “International Care Ministries Ltd.“. Do not make any notes on the front of the cheque. Please mail your cheque to: ICM, GPO Box 2089, Central, Hong Kong. E-cheque should be made payable to “International Care Ministries Ltd.” and in HK$ only. Account Name: International Care Ministries Ltd. Fill in the direct debit form and send it to give@caremin.com. I would like to dedicate this donation to someone. Regional sponsorships give you the opportunity to build a lasting legacy of transformation in one geographic area. ICM commits to investing your money to have lasting impact, coupling our commitment to detailed metrics and transparent finances with our holistic, proven model. Find out how you can transform lives by planning a gift to ICM in your will. Make your donation to transform lives with stocks or mutual funds. 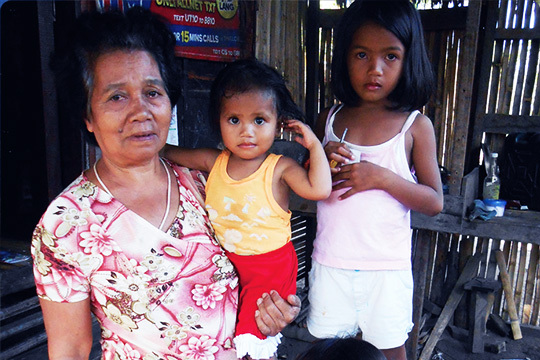 Your gift will educate, equip and save lives for children and their parents. Thank you for your generosity! Your gift to the ICM Medical Mercy Fund will go towards funding clubfoot surgeries on our waitlist this Christmas. Your gift will make sure families aren’t going to bed hungry. 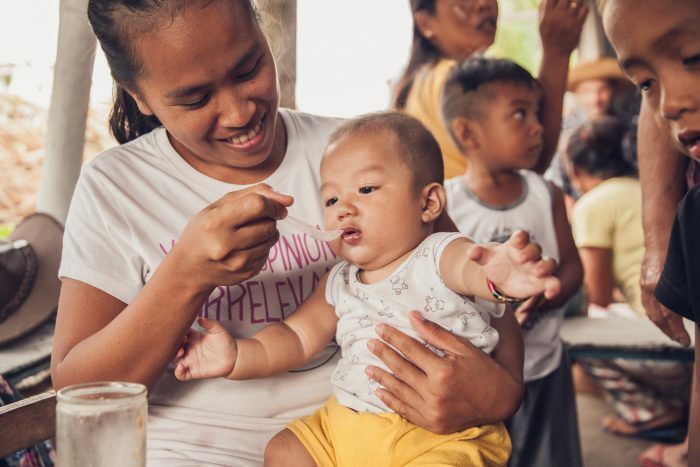 Miracle Meals provides 250 meals to children suffering from hunger and malnutrition! Assist a newborn baby and pregnant mother in childbirth. 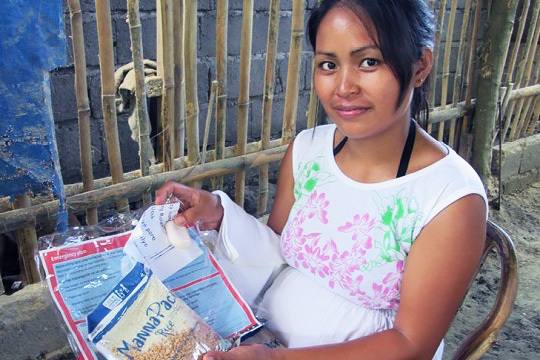 Your gift provides essential items for expecting mothers, and helps them prepare for their new baby! Restore health to children suffering from chronic diarrhea. Diarrhea is the fourth leading cause of death of children under five. Your gift will save lives! Provide business training and capital for five families. 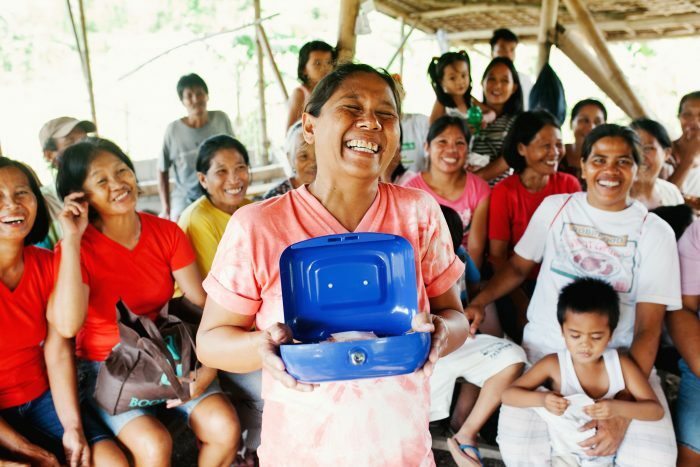 Your gift opens up opportunities for families to earn income with a new business, and save for the future!